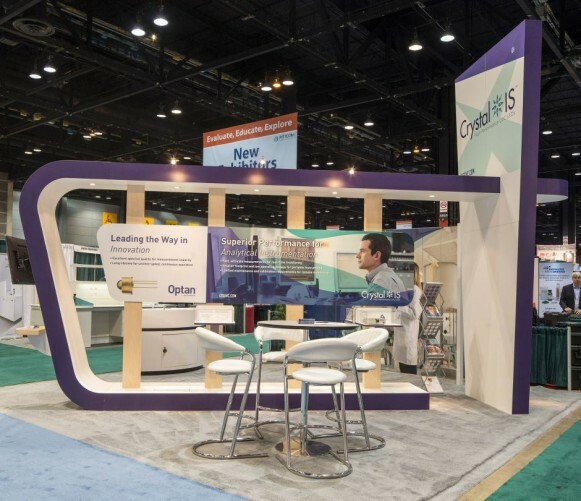 Creatacor custom rentals can help you stretch your budget, meet a temporary need, or rebrand and refresh your existing exhibit properties. Provide budget relief. Renting an existing exhibit can save considerable money over the cost of building… no recurring storage cost or repair and refurbishing cost. Flexibility. Have one large show amongst a program of smaller shows? Build only for the smaller venues and rent what you need for the larger event. Freshen your look. Swap out an element of your existing exhibit and add something fresh. A rental solution might be perfect for you while still taking advantage of Creatacor’s quality workmanship and attention to detail.